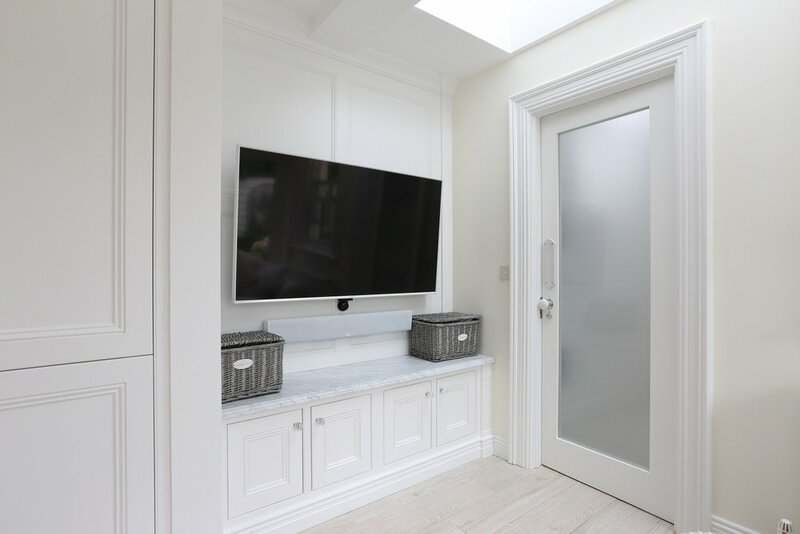 Due to the amount of detail and craftsmanship that goes into our bespoke furniture these pieces are only available as part of a complete interior fit-out which includes a full kitchen. All of our furniture is hand crafted to our customers specifications, making each item unique to you. 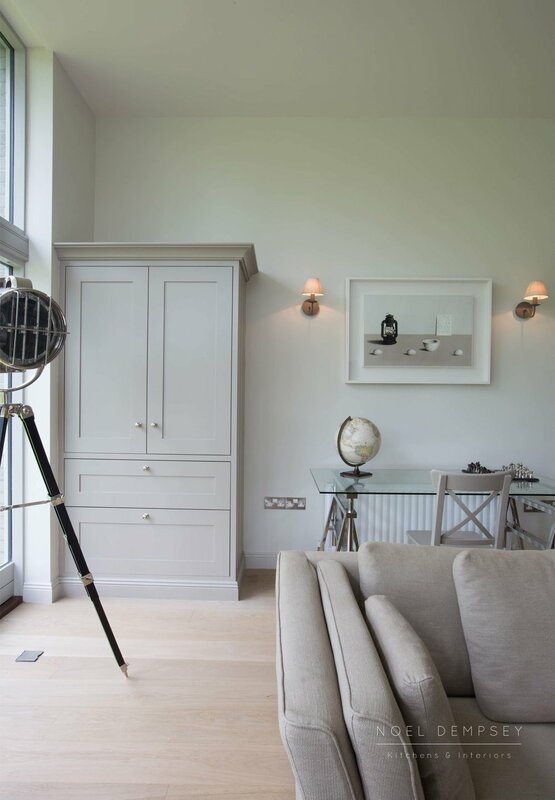 With custom, hand painted furniture hand built by our master craftsmen using only the highest quality materials, your bespoke furniture will speak volumes. 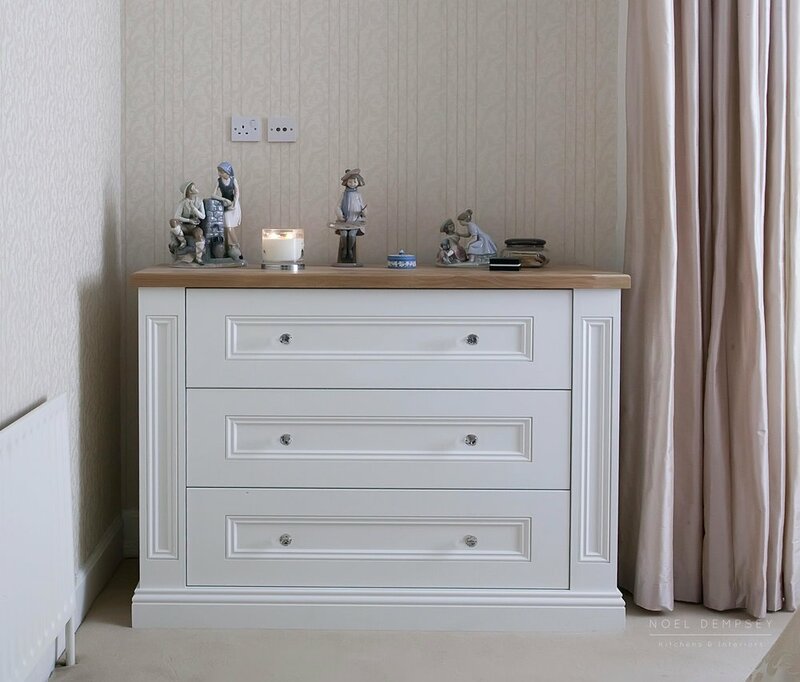 Discover our modern, contemporary furniture that is designed to your needs, all the way down to the inside of the drawers. 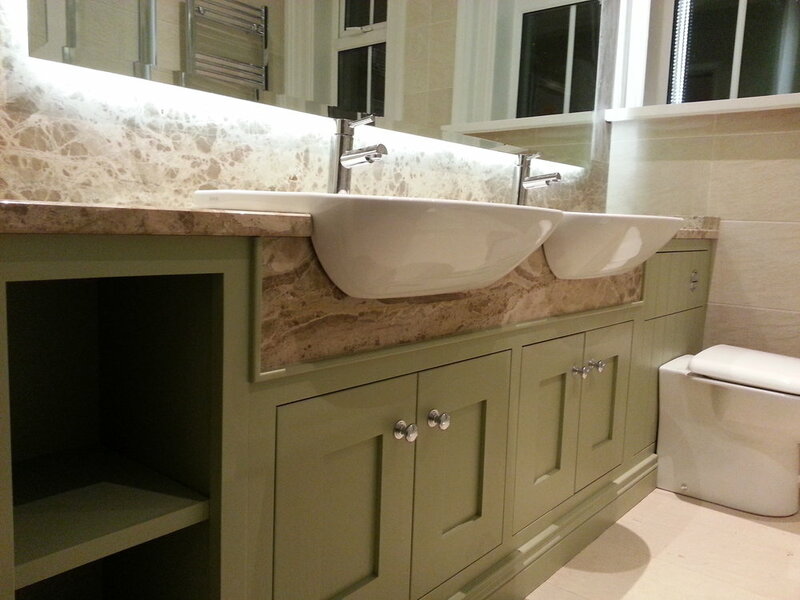 If you’re looking to create a look in a space, we can make matching bespoke sets of furniture for your needs. 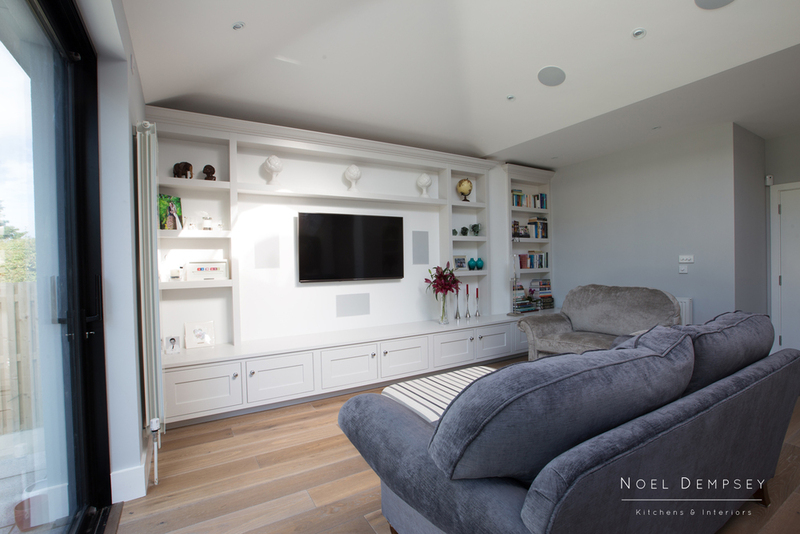 Our beautiful bespoke furniture is perfect for cinema rooms, home offices, luxurious furniture and more – View our collections below. 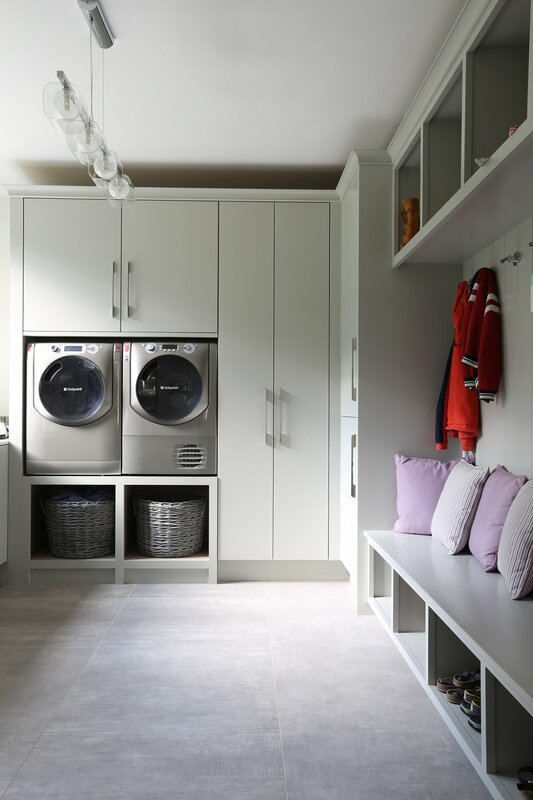 Our custom boot & laundry rooms are a fantastic way to maximise your house’s storage space, while keeping everything organised. 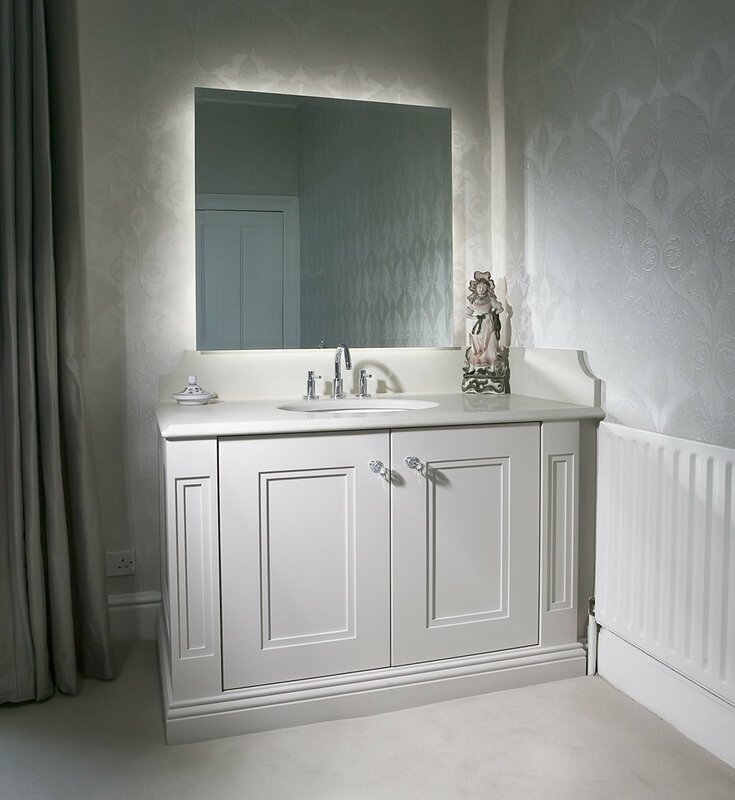 With our bespoke storage solutions, you’ll find yourself spending more time in your utility room. 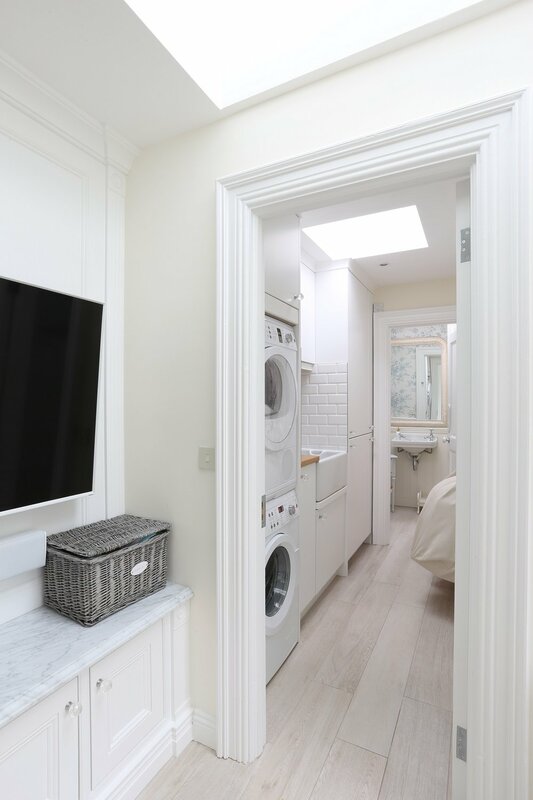 We believe that your utility room should be more than just an afterthought for your laundry basket. We will individually design cupboards to store the things your care about: golf clubs, oars, wet weather gear, and yes, your laundry basket. 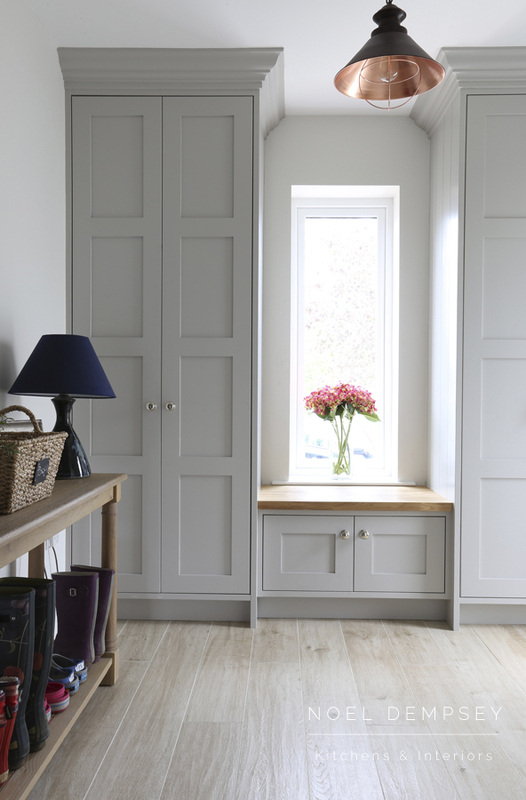 Talk to one of our designers today and discover how a bespoke laundry or boot room can help you to not only make the most of the space available in your house, but also make you life just a little bit easier. 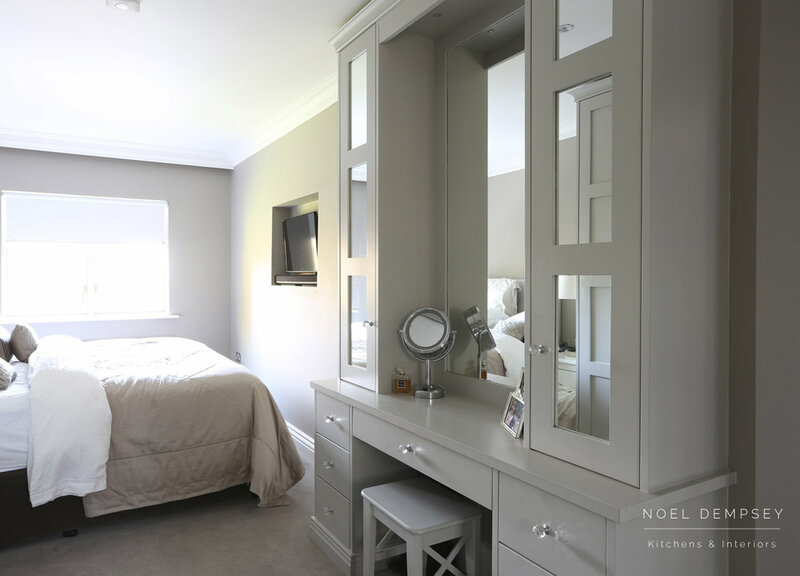 No matter how long you like to spend in bed, you’ll want to spend even longer in a Noel Dempsey bespoke bedroom. With a custom built set of bedroom furniture, you’ll be sure to have a unique bedroom that reflects its owner, and delivers peace and relaxation in the place you need it most. 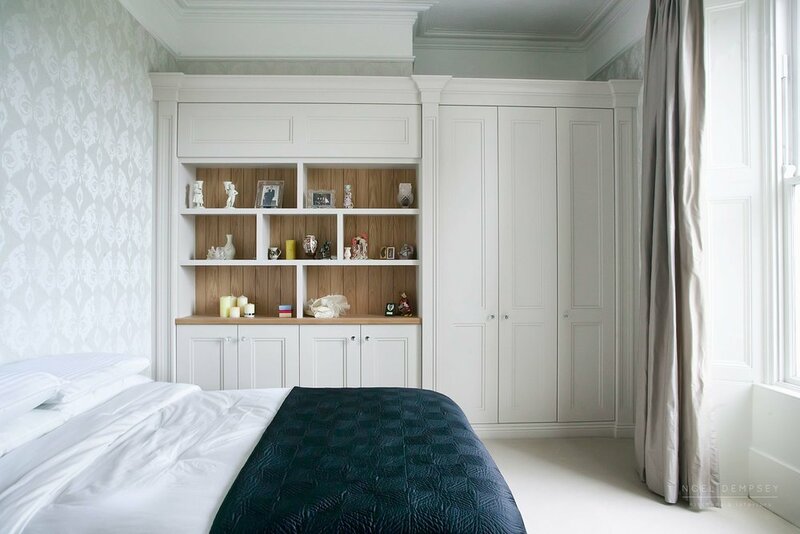 With one of our designers, you’ll help create custom made furniture such as built-in wardrobes, lockers, chest of drawers and much more that add not just style but character to the room you’ll spend most of your time in. Choose from a variety of hand-painted solid wood and modern designs to design your bedroom, or your kids’ bedrooms. 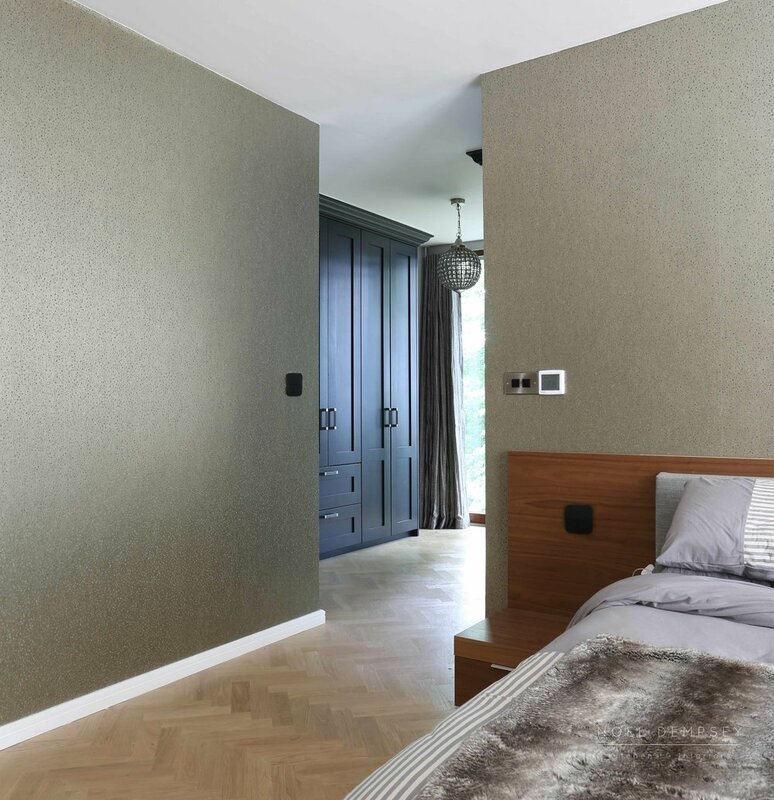 Rest assured with a Noel Dempsey bedroom. 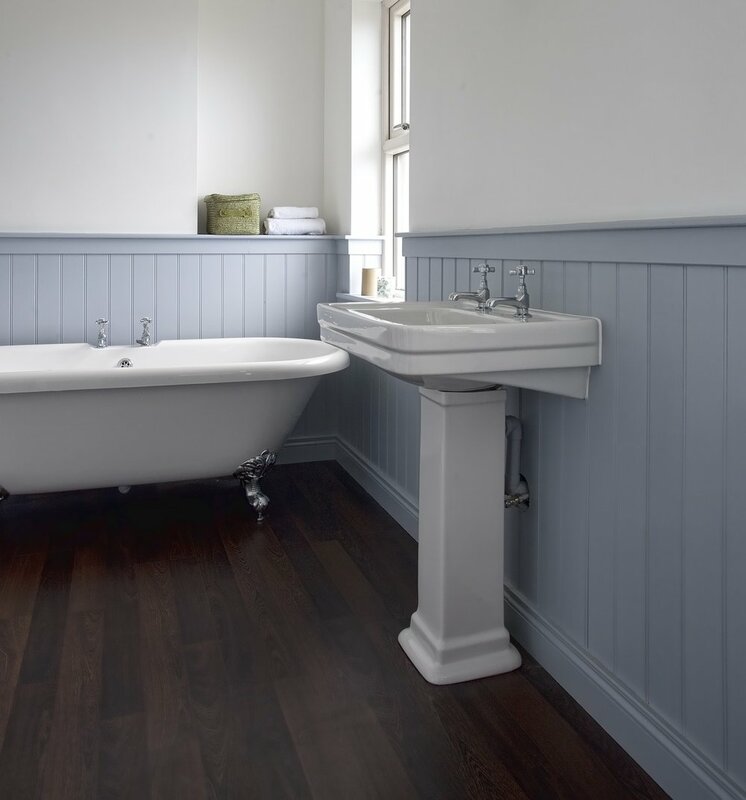 A bespoke bathroom from Noel Dempsey will transform your bathroom or en-suite into a beautifully designed, elegant space. 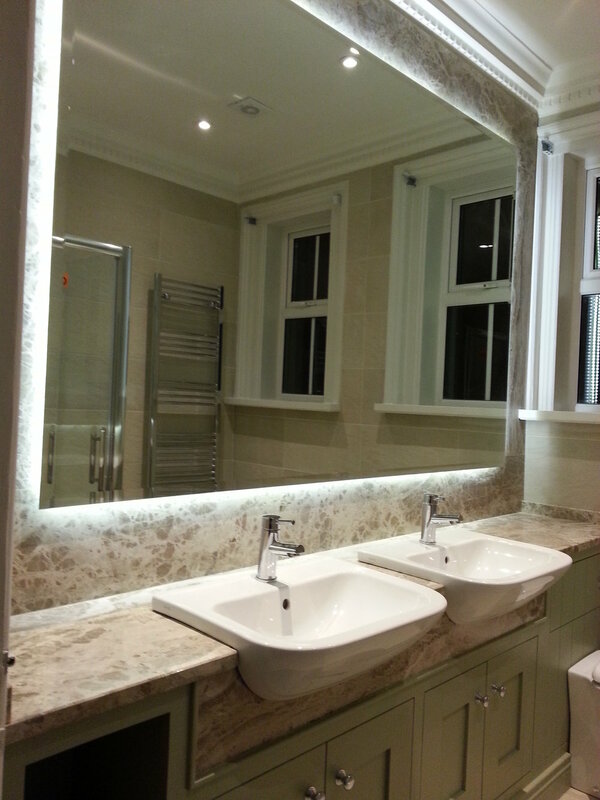 Each bathroom design is custom made to our customers, meaning you will never see another one just like yours. 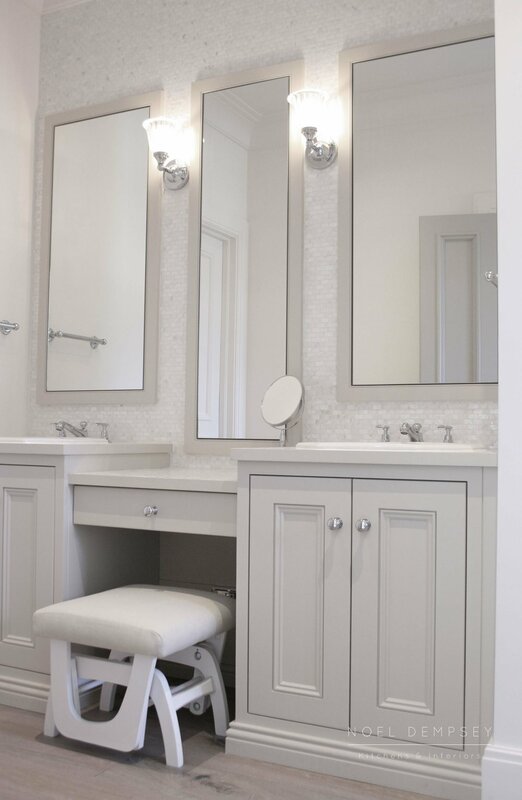 We offer a range of custom made vanity units and clever storage solutions so your bathroom will be functional and beautiful. 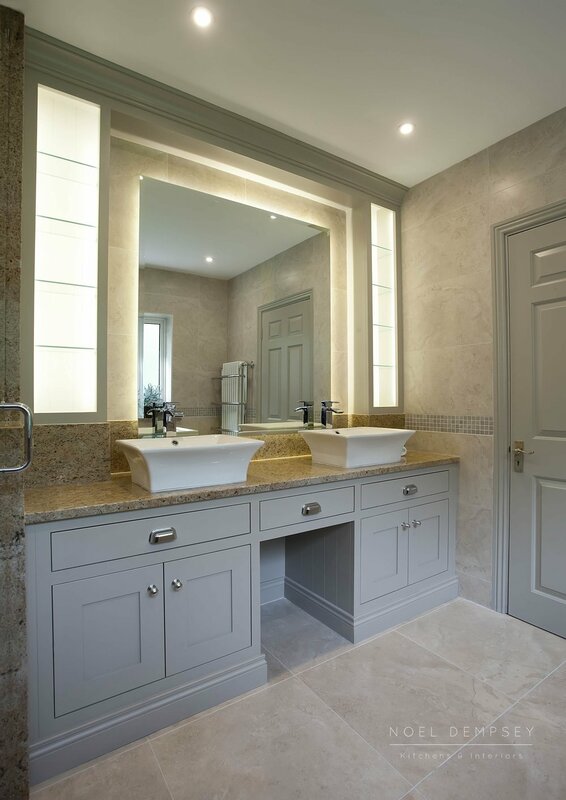 Get in contact with one of our designers to create a bathroom to the specifications of your needs. 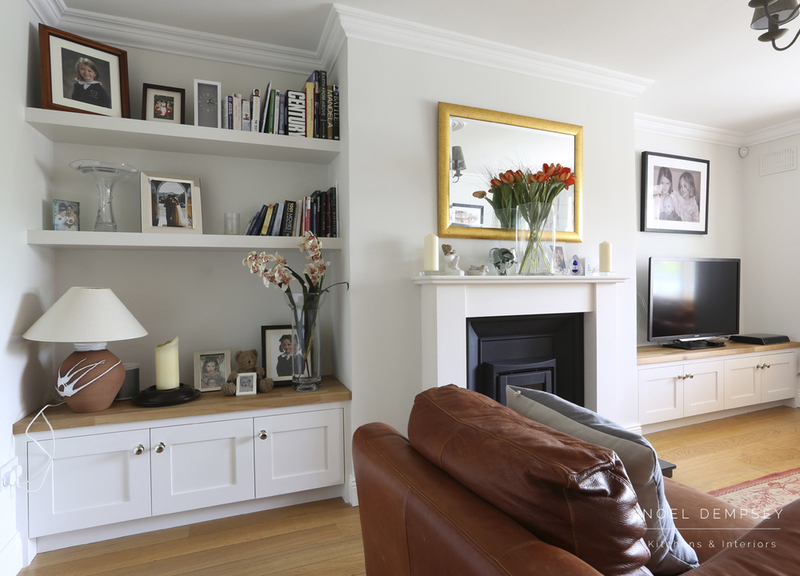 Convert your sitting room into a cinema with one of our bespoke media units and built in TV units. 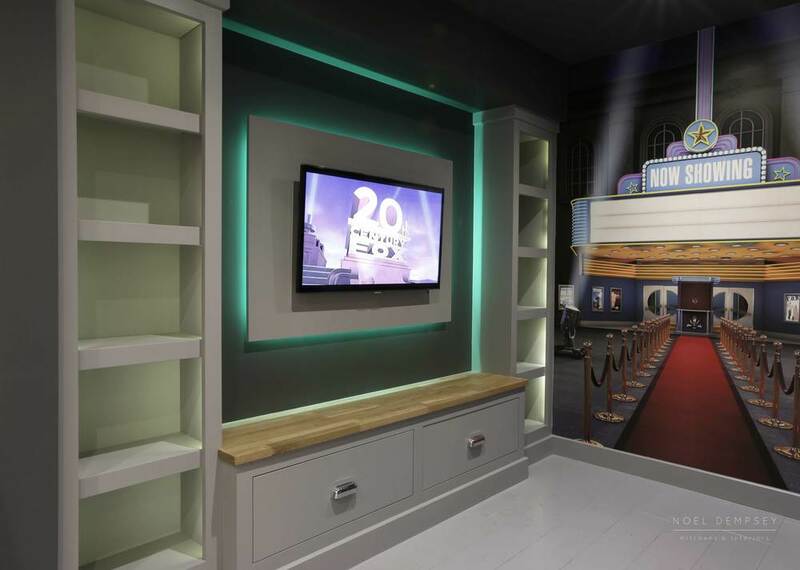 With more and more people choosing to entertain at home, why not centre all of your entertainment in one area? 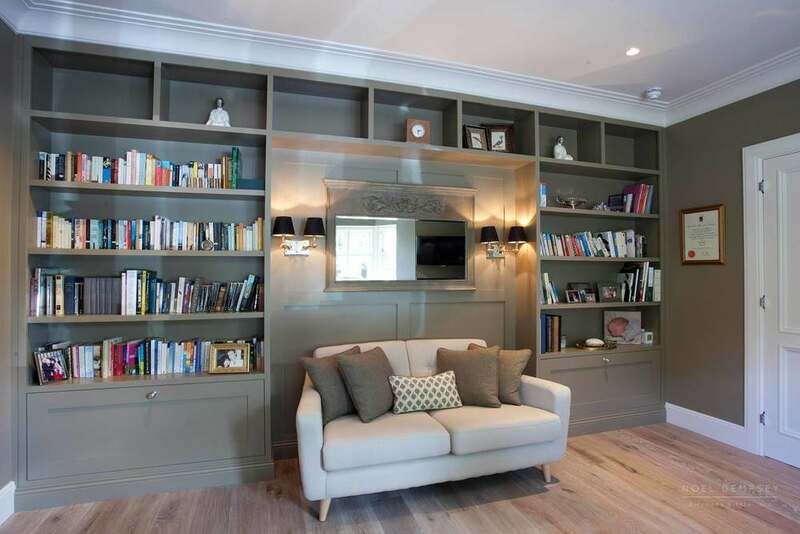 With Noel Dempsey bespoke furniture, we will design furniture for living room, tv storage units and even those tricky alcoves that nothing will fit. 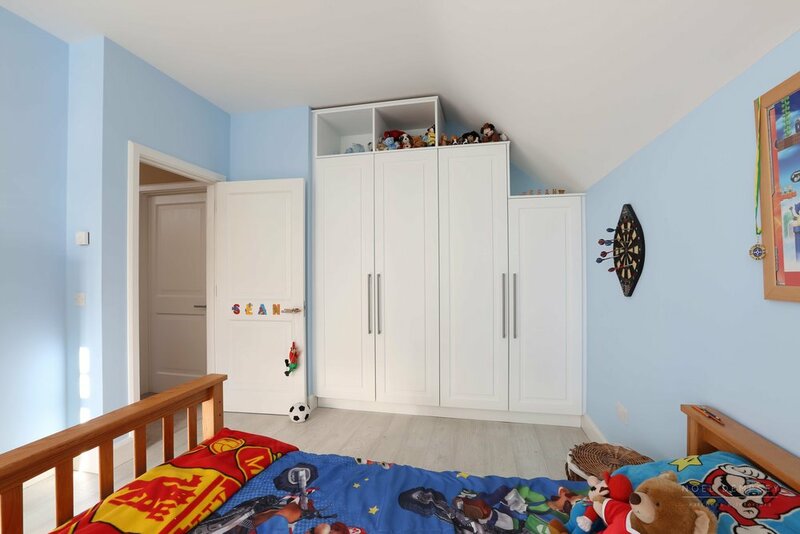 An alcove storage unit is the perfect way to maximise the space that is available to you and to create an ample amount of storage in your rooms. 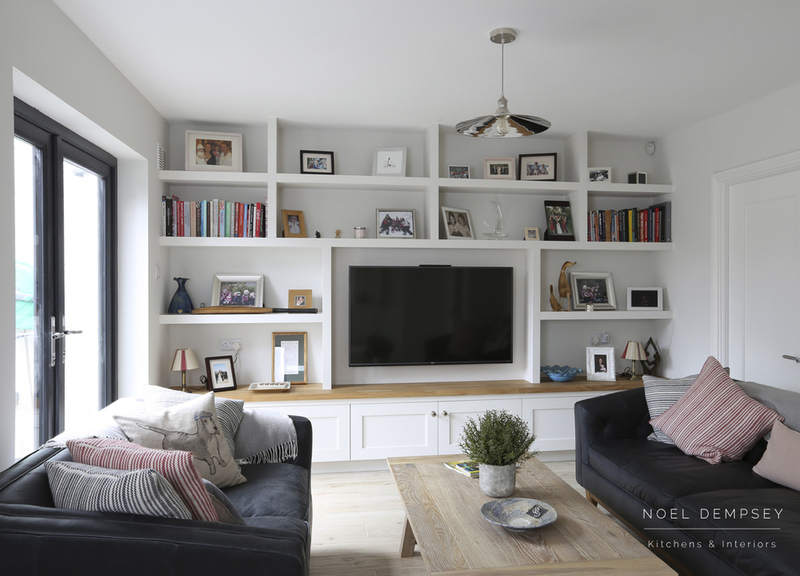 These simple, functional units provide ample storage for books, photos, and even storing away the kids toys, while looking stunning. 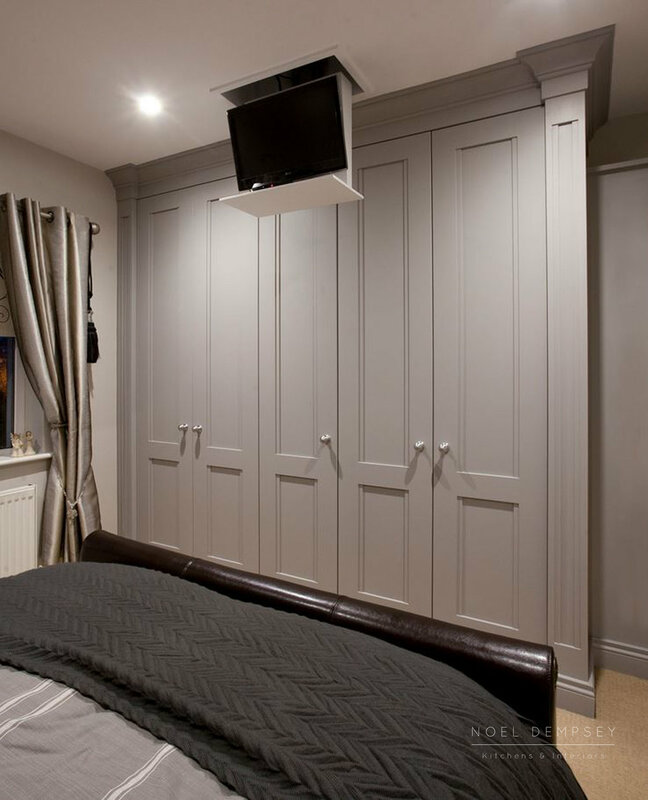 Get in contact with us today to create a bespoke alcove unit for your home. Sometimes you need a space in your house where you can sit down and get some work done, be this a study, home office or even a library. With our custom made furniture, a few simple wall panels or built-in shelving can suddenly create the perfect environment for a home office. 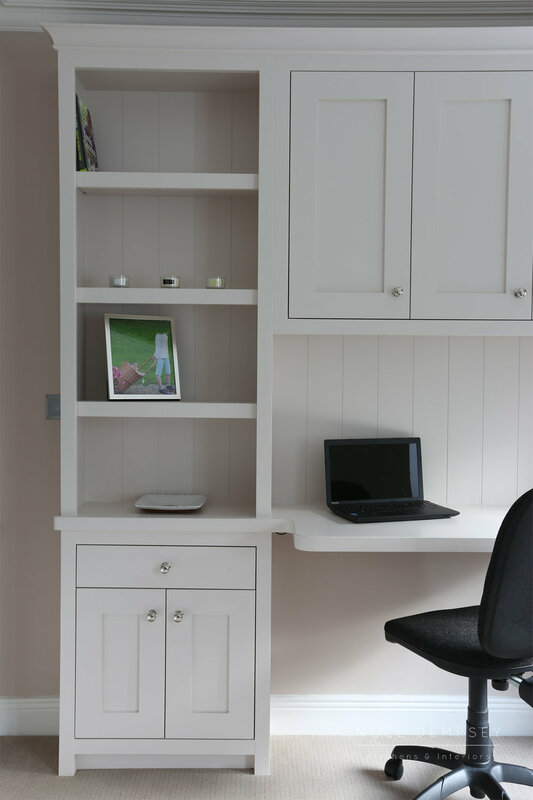 Convert your spare space into a study with bespoke furniture, which will maximise storage space and give you a space to get down to business. Contact one of our designers to create your study today. View more of our products here, such as beautiful cabinets and shelving units, that bring each room to life. 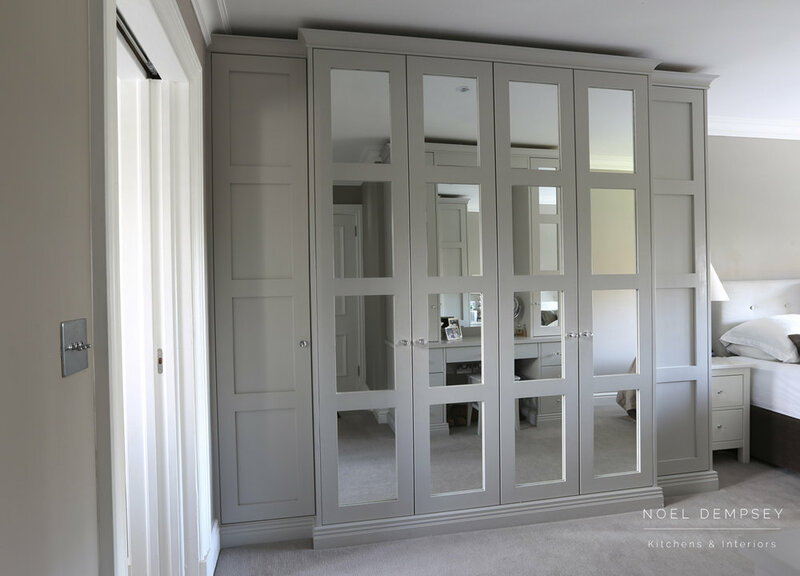 Discover the full range of beautiful, bespoke furniture in modern styles that Noel Dempsey has to offer.